Anchor Center for Blind Children’s largest annual fundraiser, Sunset in the Country, was held on September 22nd, 2018. 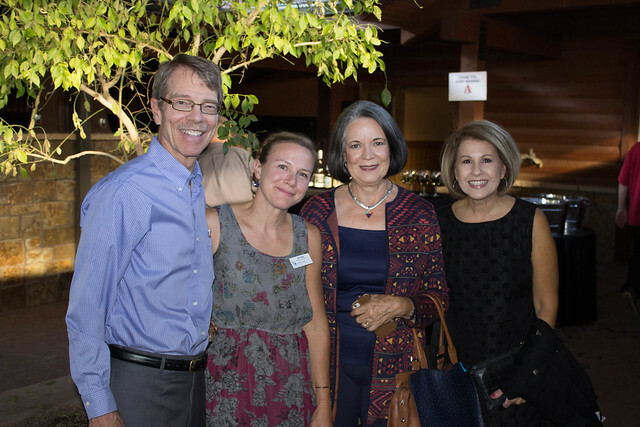 More than 500 supporters and friends of Anchor Center attended this unique event, held at J-5 Equestrian Center. What started as a small “Picnic in the Country” 22 years ago, has evolved into a gala with a silent auction, live auction, dinner, special guest speaker, video about Anchor Center, live entertainment, and dancing. This year, Sunset in the Country raised more than $550,000 for Anchor Center!